The College Dean’s Advisory Board (DAB) of the University of Pennsylvania is an organization devoted to improving the quality of undergraduate academics and student life within the College of Arts & Sciences. Our student-led initiatives and advising facilitate student-administration contact. We work closely with the Dean of the College of Arts & Sciences to introduce new opportunities for College students while enhancing pre-existing programs to better serve the undergraduate College body. Our efforts are collaborative and seek to represent the interests and passions present in the students that we serve. The College of Arts and Sciences is home to remarkable faculty and students. We accomplish a lot together, and I feel privileged to serve as the dean. The Dean’s Advisory Board continues to provide strong leadership in many areas, and I’m looking forward to another great year of working with them and with other students to make the College’s outstanding undergraduate experience even better. DAB welcomes your suggestions on any CAS-related opportunities and/or issues you would like to see addressed. The Board promises to read, discuss, and respond to all requests within 1 week. DAB will either partner with you on the initiative or provide advice to get you started. One of our most successful initiatives this year, the Pass/Fail Improvement Initiative, was suggested and led by a non-DAB student. 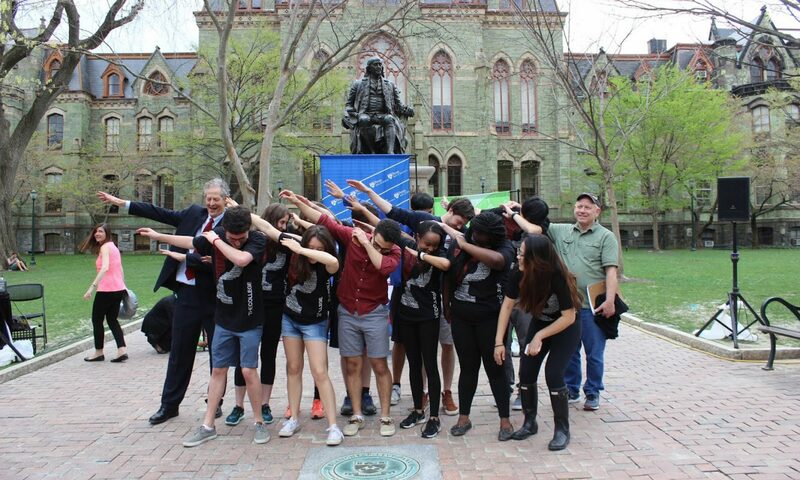 Proposals can address anything you feel that DAB could implement to improve the academic or social experience for College students at Penn (i.e. new courses, new exam policies, new academic-focused events, new advising policies, etc.). For examples of our initiatives, please see our current and recent initiatives. To propose an initiative, please fill our the above form or email us at dabcochairs@gmail.com.